As pet parents, we need to ensure that our indoor and outdoor cats are protected from disease as much as possible. 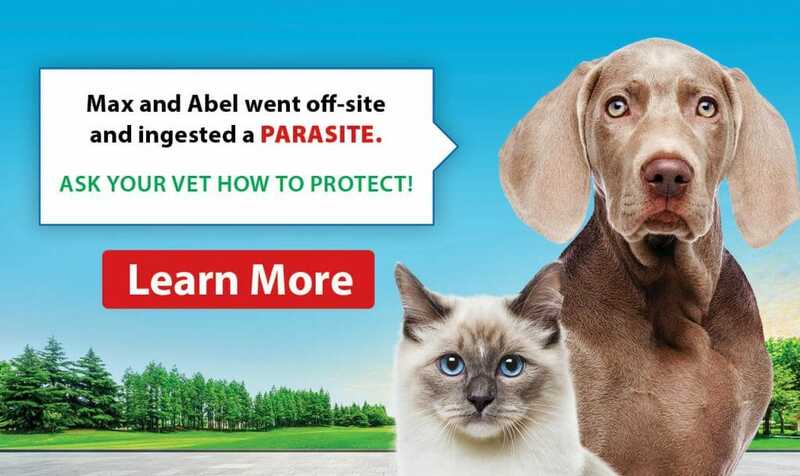 Rabies is a real threat in our area so now more than ever, we encourage you to protect your pets from rabies and other spreadable diseases. Rabies vaccination is required by law for all pets residing in Canada. 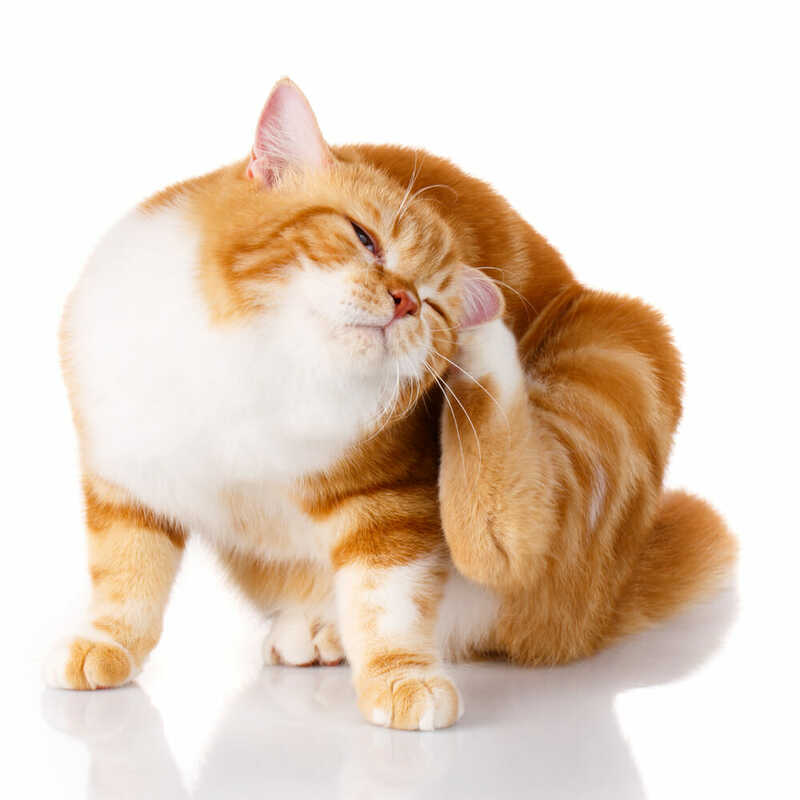 Additionally, cats’ lifestyles can change over time so it is important to keep vaccinations up to date so the immune system “remembers” different viruses and respond quickly to a “challenge”. All it takes is one escape out the back door unfortunately. What is FVRCP and core vaccines for cats? FVRCP is an acronym for the 3 main viruses included in core cat vaccines. FVR is feline viral rhinotracheitis (herpes virus), C is for calicivirus and P is for panleukopenia. Most cats and kittens experience no side effects at all. A small percentage may act mildly lethargic (tired) for a day or two after immunization and then bounce right back. Serious side effects are extremely rare.